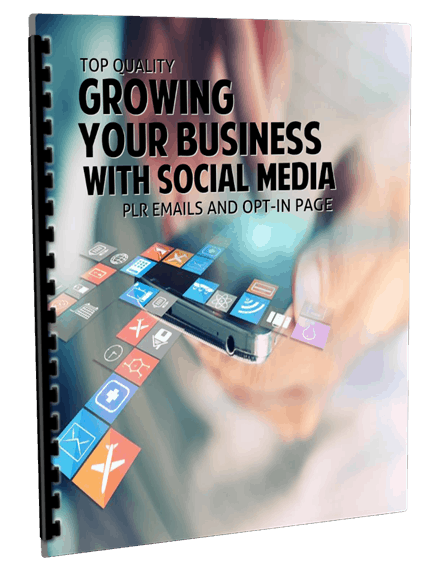 20 Pre-Written Growing Your Business with Social Media PLR Newsletter Emails ready to be used for list building, autoresponder emails and training your subscribers. 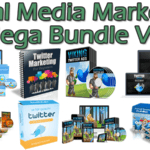 This is a complete ecourse consisting of Growing Your Business with Social Media emails messages with private label rights to help train your customers on the Growing Your Business with Social Media . How Much Time is Enough or Too Much for Social Media? When it comes to social media, the worst thing you can do, as a business owner, is ignore it. Sure, you might be plugged in to Facebook, Twitter, Pinterest and other social media platforms from a personal standpoint, but that isn’t helping the business side of things. In fact, it is important to keep your personal and professional profiles separate. On the business side, you are engaging a different audience – those who want and need your products or services. 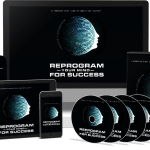 The big question is, “Are you ready to meet your public?” Simply put, is your business in order and ready to handle the needs of the traffic you wish to attract? The first step in making use of social media for business marketing purposes is to ensure that your business website can handle their scrutiny. Don’t forget. 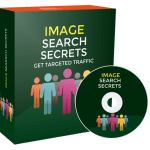 This is the ultimate objective – to find new pockets of niche traffic and drive it to your business website. So, is your website ready? People will link to it through your social media sites. What will they see? One of the worst things for them to find is stagnant content. How does your website rate on the search engine results pages? SEO allows people to search for and find you. Do all of your links work? Is your website “user friendly”? Think of it as preparing for a big reveal. Social media marketing is a way of sending out invites to your event – your business website. Take the time to make positive changes that will impress your audience, meet their needs and keep them coming back for more of what you have to offer. When it comes to your business website, knowing what you want to accomplish will drive the message that is presented in each headline, webpage, ad, photo and article. 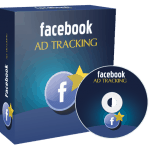 This purpose is also related to how you conduct your social media marketing strategy. Consider it carefully. This is the beginning of the plan for building your presence on each social media platform you choose to use. What’s next? 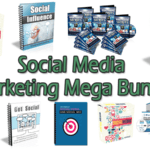 Let’s delve into marketing the social media way. There are a variety of social sites as well as bookmarking sites and forums that can be of use to you and your business. Without a plan, focusing will be hard and so will finding the people who are looking for you and your business products. Stay tuned. 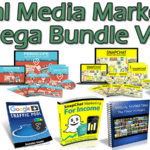 Why Purchase This Growing Your Business with Social Media PLR eCourse From BuyQualityPLR.com? 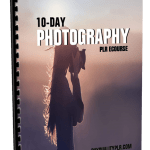 We will only be selling 50 copies of this Growing Your Business with Social Media niche ecourse, so don’t waste any time and grab your PLR license while it’s still available for sale.